David Intersimone and Jim McKeeth from Embarcadero have a massive six hour free training coarse for Delphi XE6 Firemonkey available. These coarses also apply to AppMethod. This coarse is broken up into 6 different lessons which will be summarized below. The lessons have slides, video, and full source code for the demo projects created and used in the demos. It starts with a basic mobile app for Android and IOS before moving on to styles, user interface design, local documents, FireDAC, DataSnap, REST, JSON, App Tethering, and finally BaaS. 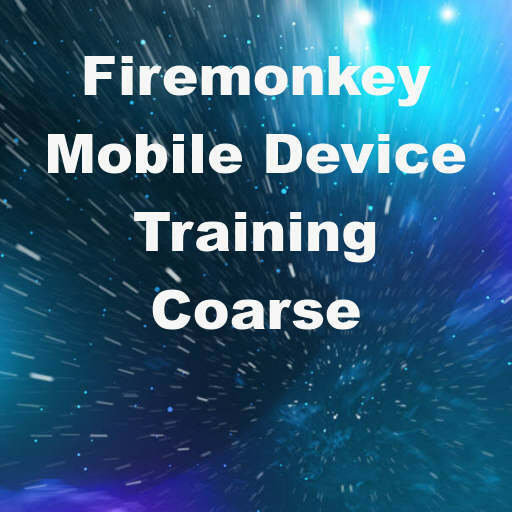 If you are new to Firemonkey or mobile development start with the first lesson. Otherwise zero in on the lesson that you want to find out more about and start with that one. Even if you are familiar with the topics covered you can usually pick up a trick or two from watching the videos. Lesson #1: Configuring the IDE and creating your first Android and IOS app with Firemonkey.